Infrared Inspections Air Leakage and air infiltration. 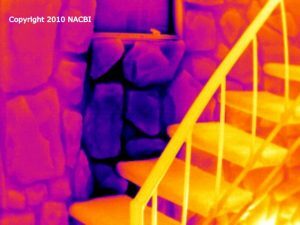 If you are considering the possibility that Infrared may help, please give me a call and we can discuss your needs and specific application. 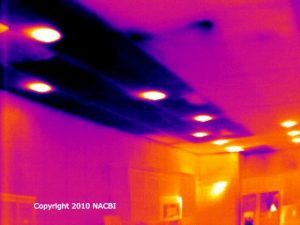 Infrared Electrical scans can provide information that may be critical to help insure staff safety and reduce or eliminate costly damage to equipment and potential loss of revenue. 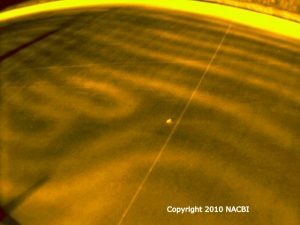 Infrared scans on Low Slope Roofing can provide valuable information as to the health of your roof concerning moisture intrusion and possible heat loss/gain issues. 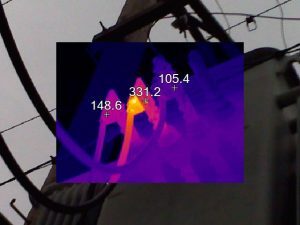 Infrared scans can be a valuable tool in determining the existence, condition and proper installation of many types of insulation practises from Spray foam, Blown in, Batt and other types of insulation types and techniques. 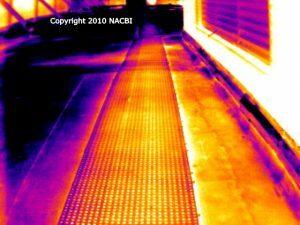 Ever wonder how well your ice melting or floor warming systems is working as intended, an Infrared scan can help answer these questions and more. 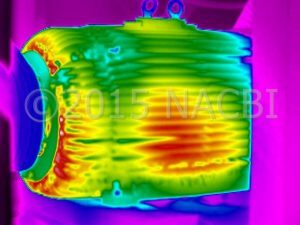 There is almost no limit to how an Infrared Scan can be of benefit to individuals or companies looking for a NON-Destructive alternative to possibly solving problems. From extreme high temperature or high energy applications Equine applications, Refinery applications, Marine applications, Livestock counts and the list goes on.